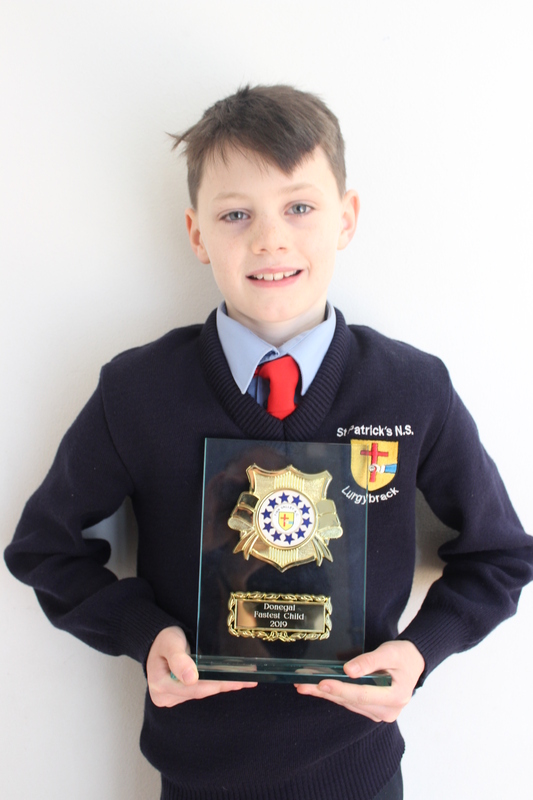 Congratulations to Josh who won the Fastest Child 2019 U–12 in Finn Valley on Wednesday evening. 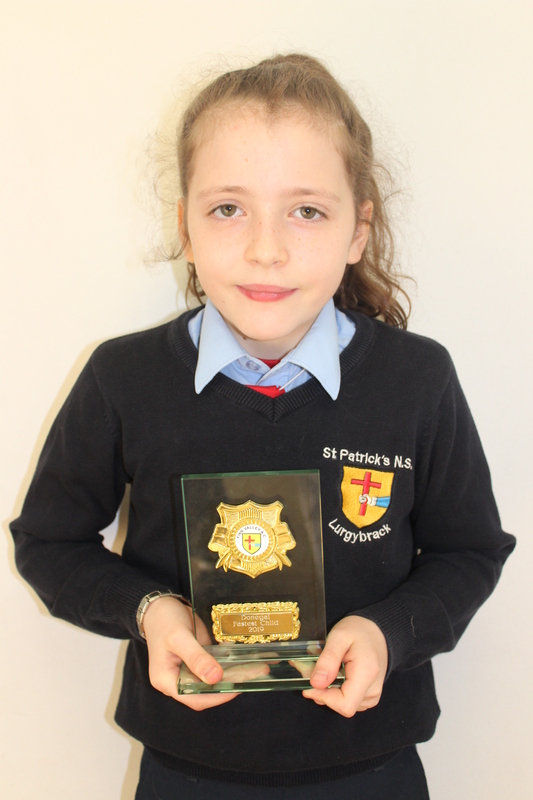 A huge congratulations also to Ellen who came 3rd overall in the U-10 section. Well done guys and well done to all the children from the school who participated on the evening.